Home » How Do I Get There? 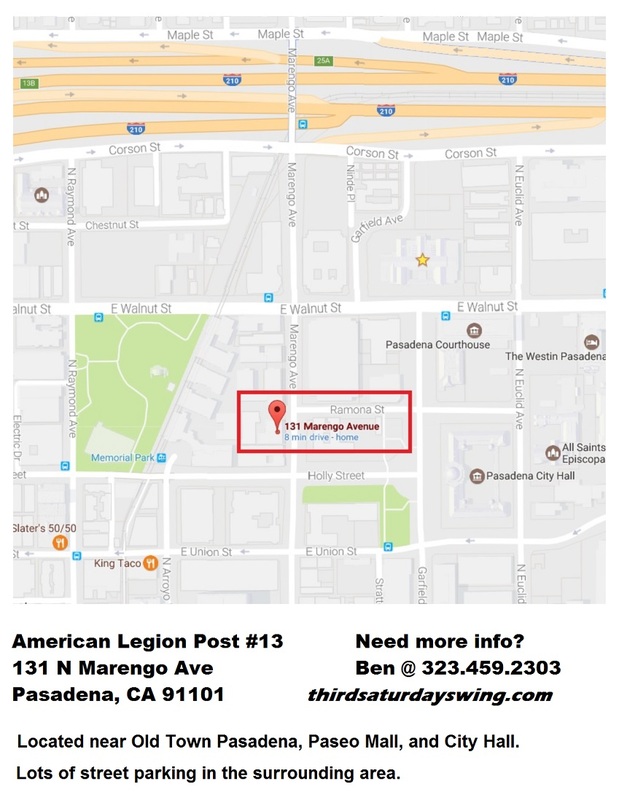 We are located at AMERICAN LEGION Post# 13! 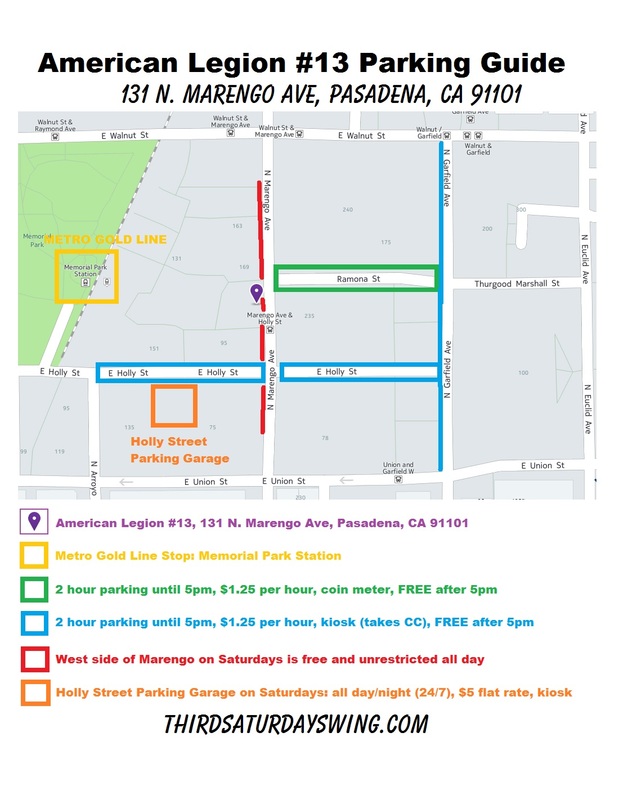 Please click below for a detailed 8.5 x 11 jpg of the various parking. Most streets are not metered and not restricted after 5pm. If you’re making a day of it, the nearby parking structure is $5 flat fee for all day Saturday!